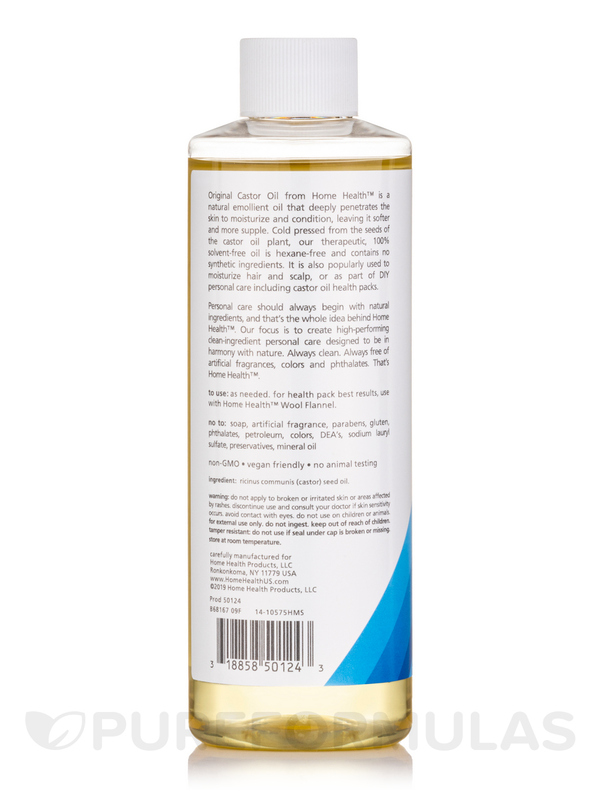 Castor Oil Cold Pressed & Cold Processed by Home Health is the best oil for many uses. 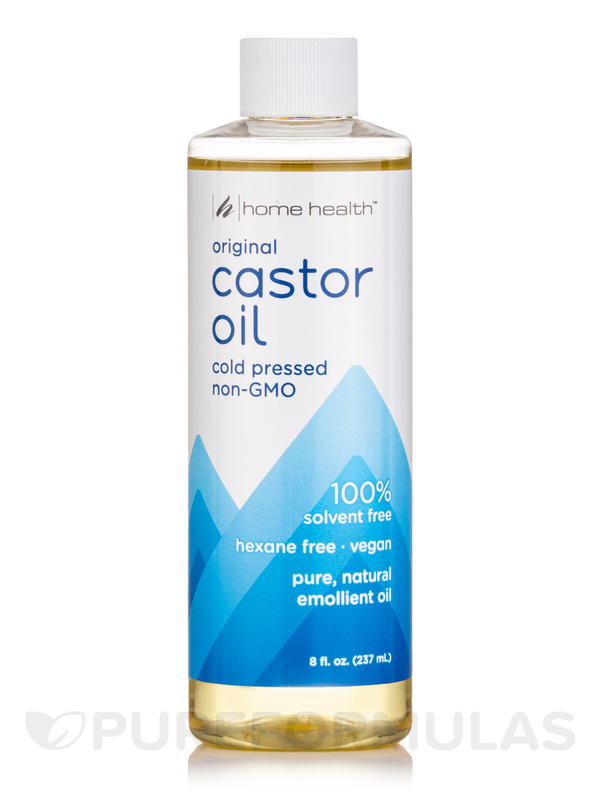 I use this Castor Oil by Home Health for healing, cooking and on animals. It's a home staple. Use Castor Oil by Home Health for making packs for pain - be careful because can be soooo messy if you aren't, but is really a very healing ingredient. Good price on this quantity. Quality ingredients. 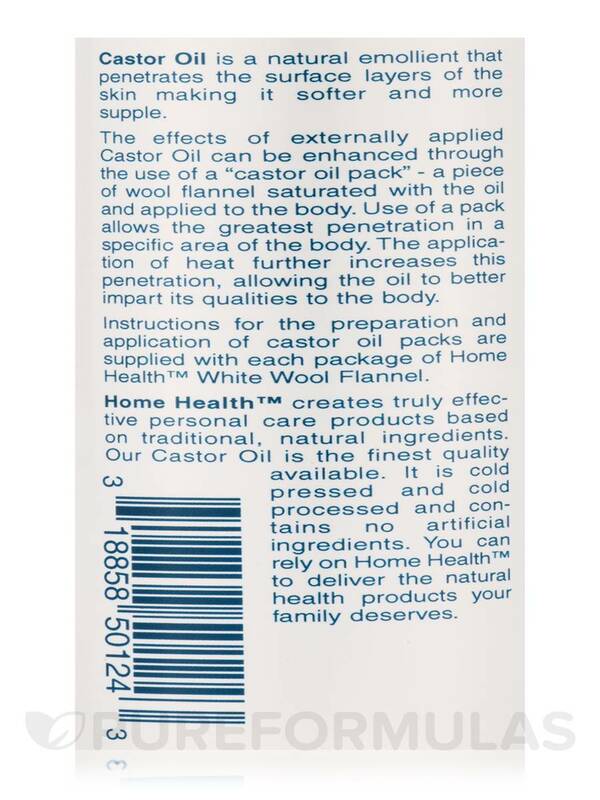 Castor Oil by Home Health is perfect. Make an oil pack with all the great oils. A must have for NYC winters. Castor Oil Cold Pressed & Cold Processed by Home Health is the kind of oil I need to seal moisture into my thick, curly hair! A little goes a long way, too! A little goes a long way, super moisturizing. Not a bad smell, but not a good smell either. This Castor Oil Cold Pressed & Cold Processed is a good oil. I use it for my hair and body as it soothes any irritation. It is also nongreasy and at a great price. Soothing, not greasy, and at a great price. I like Castor Oil Cold Pressed & Cold Processed by Home Health, so far. I'm mainly using it for my hair. 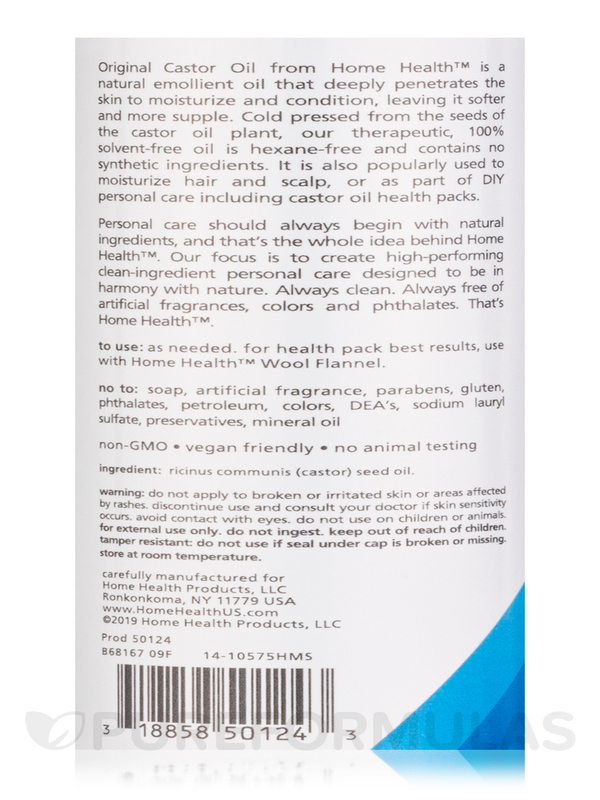 I purchased Castor Oil Cold Pressed & Cold Processed by Home Health from PureFormulas because it was the best price and free delivery. I have been mixing it with coconut oil and using it for my cracked skin on my hands and feet. It is helping to heal my hands from the bitter cold weather this winter. I struggle with cracked skin every winter and will continue using castor oil to maintain my skin. Best price and free shipping. 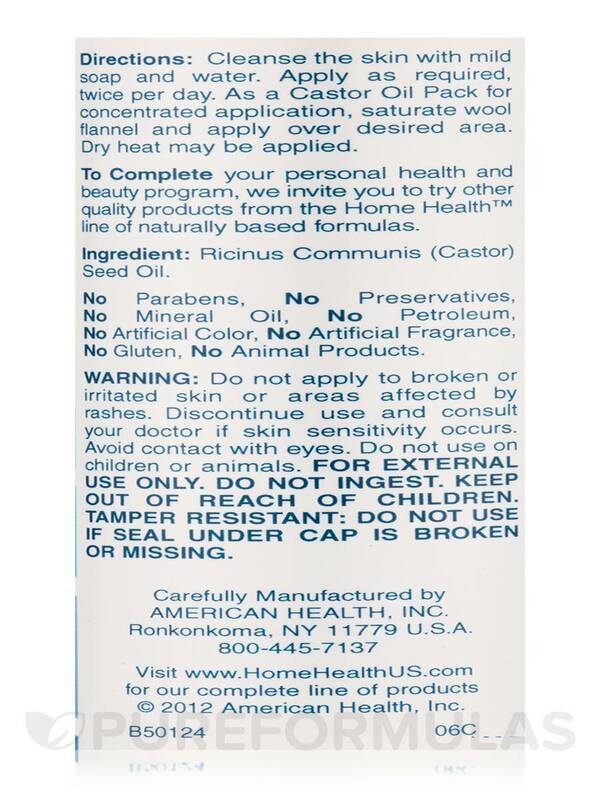 Works well on my skin and seems to be a good quality. The million and one home remedies you can make with Castor Oil Cold Pressed & Cold Processed by Home Health. Castor Oil Cold Pressed & Cold Processed by Home Health is a great carrier oil for my hair and skincare regimen. Is this castor oil organically grown? Excellent question, Everett. This product is verified Non-GMO, but it is not considered an organic product.